Blog revised and expanded on 1/2/2018. 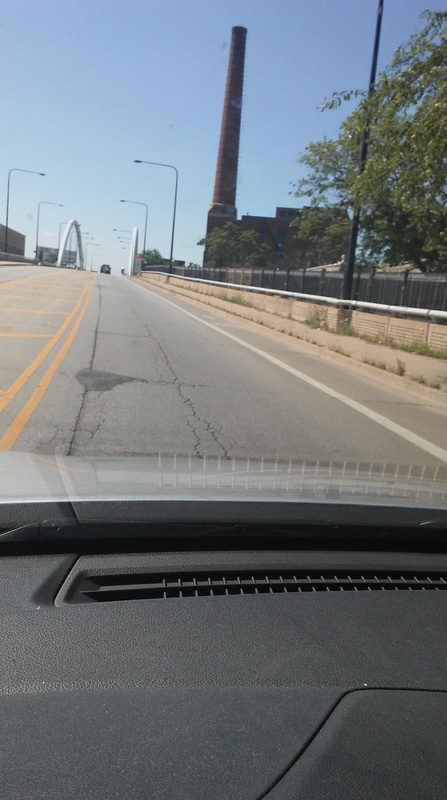 The current North Damen Avenue Bridge (2560 North; 2000 West) runs North South over the North Branch of the Chicago River 5.6 miles from the river mouth. It is the second bridge at this location. It opened in 1999.It is a fixed arch suspension bridge. There are twin arches. Total length is 313 feet. Not surprisingly, an inspection from 2011 found the deck condition, superstructure condition, and sub structure condition all to be very good. The bridge was designed by Muller + Muller, Limited. Engineer was J. Muller International. Engineering Support was provided by Transystems. Construction was by Walsh Construction. 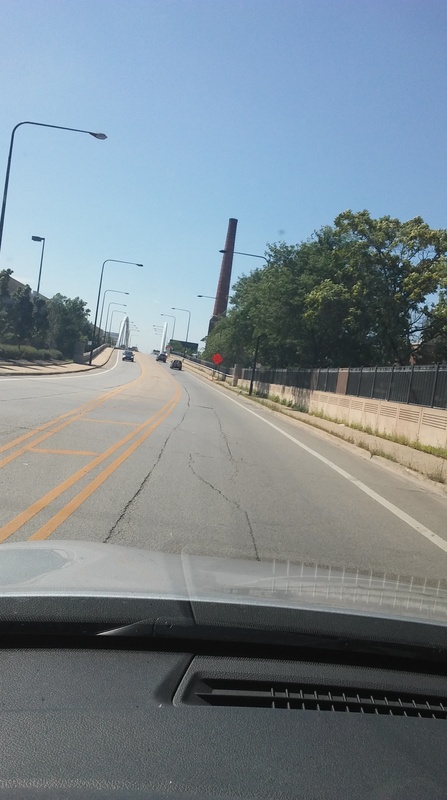 The first bridge at this site was a single leaf bascule Chicago style bridge. It had a Pratt truss superstructure. 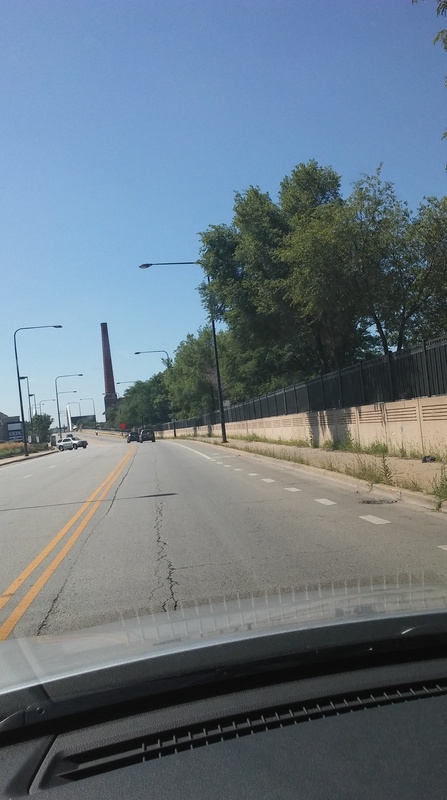 It had 44 feet wide roadway. It had 9 feet wide sidewalks. There were two ramped approaches. There were two octagonal bridge houses in the Beaux Arts style. It opened on January 24, 1929. 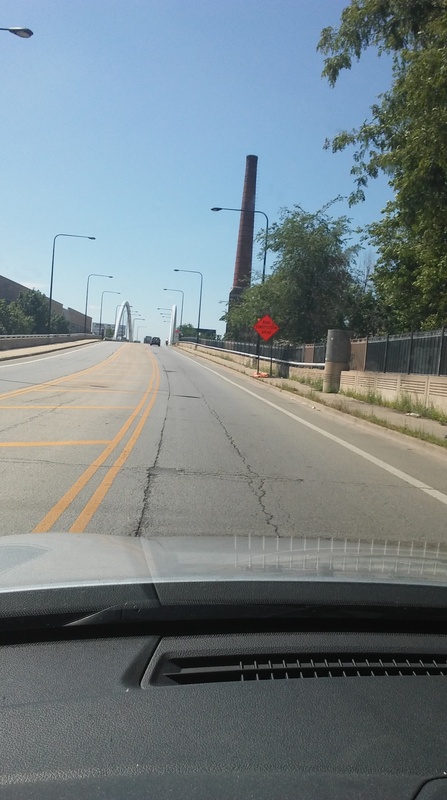 It was designed by the Division of Bridges and Viaducts City of Chicago. Bridge was constructed by Great Lakes Dredge and Dock Company. Construction costs were $1.65 million. Bridge was removed January, 1998.